There is no better way to SELL commercial property in Currituck County, NC! Get listed in our database for free. The information you share will be posted to our website. Additionally, your property may be included as a featured property in our newsletter, delivered to thousands of readers each month. 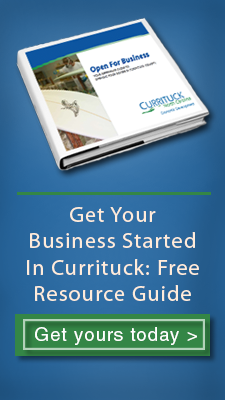 Our available property listing is the best way for businesses to find out about commercial space in Currituck County. And sometimes, the only way to get properties not listed on the MLS or the big national databases in front of businesses searching for local property to buy or lease.